As great as the alliteration sounds in the title of the post, the underpinnings of the issue are rather serious. Although thought to be an emerging disease, the simian malaria parasite, Plasmodium knowlesi may have been a problem for longer than we can imagine. Malaysia, which is currently the hotbed for this new, emerging pathogen, has had one of the oldest malaria control programs, which has been facing a serious challenge from this new agent. Traditionally, this pathogen was restricted to the Cynomolgus Macaques, but is now showing extension into man as well. 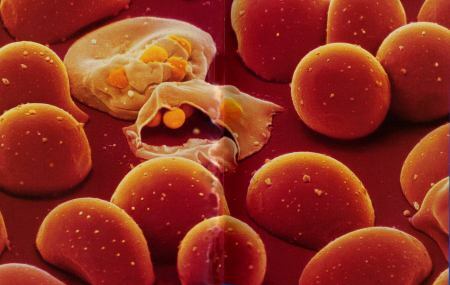 The vector most often implicated in its transmission is Anopheles hackeri, which has a serious distaste for human blood. However, emerging evidence seems to show that A. latens and A. cracens are also involved in the spread, and unfortunately, these species are not averse to human blood meals.